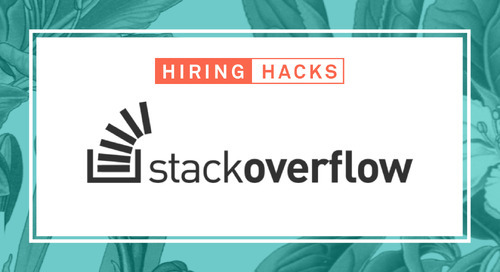 In this co-branded "How to Hire" webinar series with Entelo, we focused on how to hire an engineering team. Finding tech talent has long been regarded as one of the most difficult, yet foundational tools of the trade. 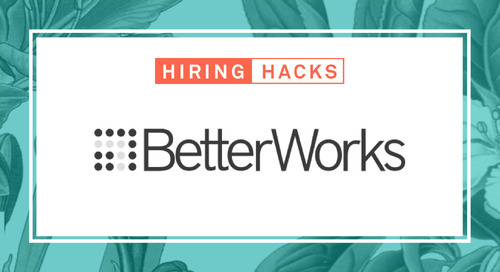 Whether you're just getting your feet wet in tech recruiting, or if you're a seasoned pro, we'll teach you some new moves to stay on top of the best engineering talent, as told by an engineer. Greenhouse's Mike Boufford shares his techniques for building an engineering team from the ground up.